Het Uiltje - Drinkhut B.V.
Dr. Raptor van Brouwerij het Uiltje is the replacement for the former Screech Owl. This Imperial IPA is a mega-fruity bitterbomb. 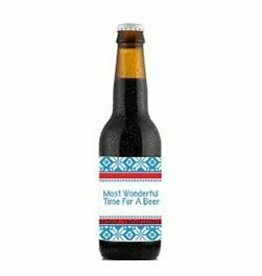 Not made for wimps but for real bitter lovers. The beer Uiltje Dikke Lul Drie Bier is brewed by Het Uiltje in Haarlem in The Netherlands. Is it a bird? Is it a plane? No, it is Bird of Prey IPA from Brouwerij 't Uiltje! Super fresh and the hops jump out of the glass. 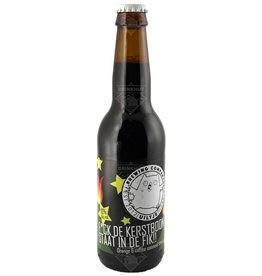 Redneck Four Roses Barrel Aged from Het Uiltje is a stout with 6% Alcohol. 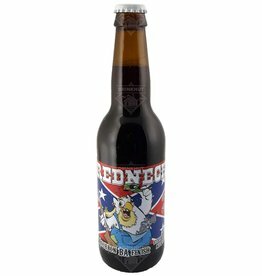 A beer with a hint of Strawberry aged in bourbon barrels. 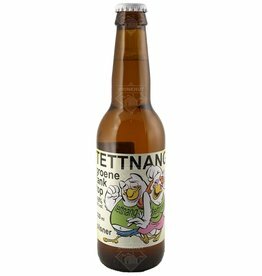 The beer Uiltje Tettnang Groene Tanktop is brewed by Het Uiltje in Haarlem in The Netherlands. 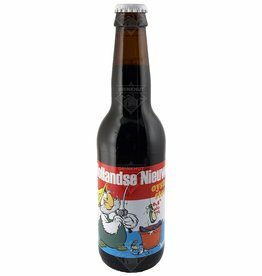 Hollandse Nieuwe from Het Uiltje is a Stout brewed with Oysters. Will you find a pearl in your beer? The beer Uiltje Sgt. Night Vision is brewed by Het Uiltje in Haarlem in The Netherlands.